Since its formation in 2007, Andrew Henry Interiors has established itself as a leading provider of show homes to the new homes industry. 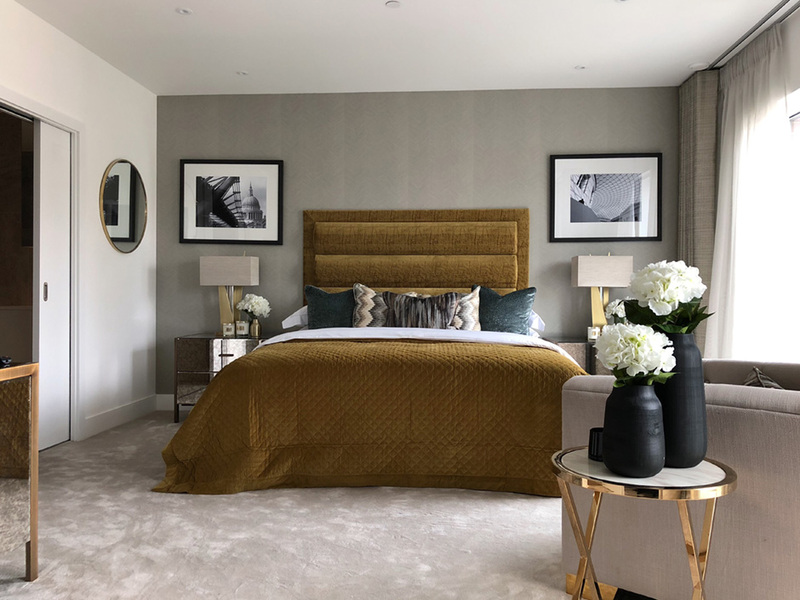 Our extensive experience within the UK marketplace has given us a unique understanding of consumer needs and aspirations: we know how to design homes that sell. Working across the UK, Andrew Henry and his team are dedicated to delivering exceptional, innovative design, that inspires new home buyers.